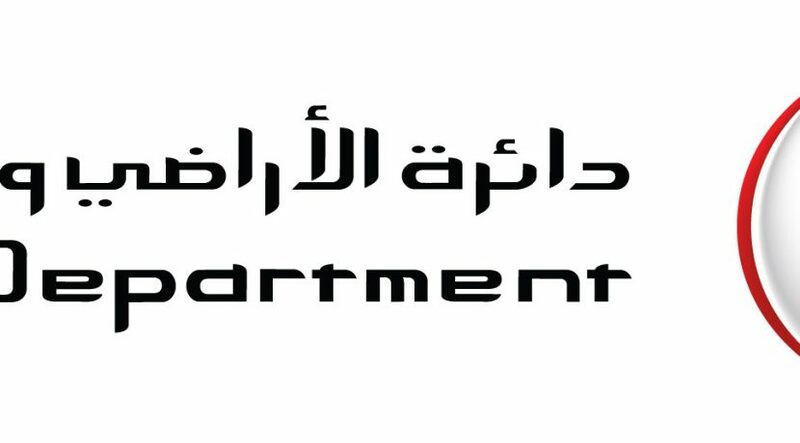 Landlords who disconnect basic amenities in their tenant’s apartment can face imprisonment of up to three years, a fine of Dh3,000, or both, a senior Rental Disputes Centre (RDC) judge has said. “Disconnecting basic amenities, such as water and electricity very often resulted in impairment of the use of the property, e.g. air conditioning units becoming inoperable. “Disconnection of services is considered a criminal offence punishable by imprisonment, a fine or both, since this action impairs basic human needs and the living conditions of the second party (tenant),” Provisional and Summary Actions Judge Khalil Mustafa told Emarat Al Youm. The RDC has developed a mechanism for receiving such complaints related to these issues after official working hours and this will be enforced starting from August 2016. Judge Mustafa stressed that the RDC was fully operational during late hours to receive complaints, particularly as any disconnection of basic utilities could cause actual physical and mental harm, thus re-connection should not be delayed. The objectives of the RDC is to reduce rental suits by spreading awareness on many of the issues brought to the RDC where a party is unaware of the consequence of his/her action and the strict punishment associated with it. In such cases of disconnection, a tenant should inform the police if the owner cuts the services (water and electricity), or any of the facilities of the property, provided it was proven by a ‘Determination of Fact’ and then sue the lessor (Landlord), indicating that the act of disconnecting such facilities will expose the landlord to legal accountability. This is in accordance with Article 141 of the Penal Code of 1969, Articles 225 and 228 of the Code of Civil Procedures (11/1992), which stipulates that it is punishable by way of imprisonment for no less than three years, imposing a fine not exceeding Dh3000, or both. Article 34 of Law No 26 of 2007 on regulating the relationship between Landlords and Tenants in Dubai prohibits the landlord from disconnecting services from the property unit or preventing the tenant in any manner whatsoever from using the property unit. In this event, the tenant may resort to the police station which has jurisdiction over the property unit to file a police report to evidence the violation or to seek to remedy the violation. The tenant may also file a claim with the RDC supported by official reports that confirm the existence of such damage in order for the tenant to be indemnified for any damage.